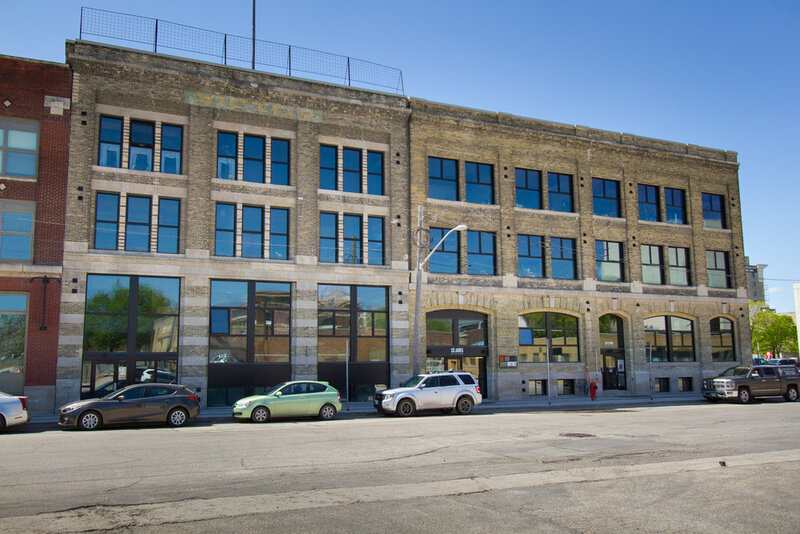 With beautiful architectural detail including exposed brick, high ceilings, 100-year-old timber beams, and massive windows letting in loads of light, this condo is the real deal. 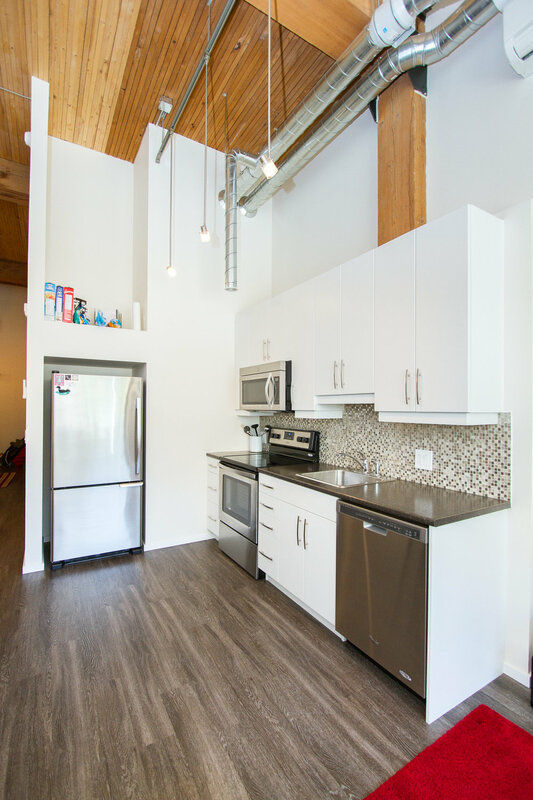 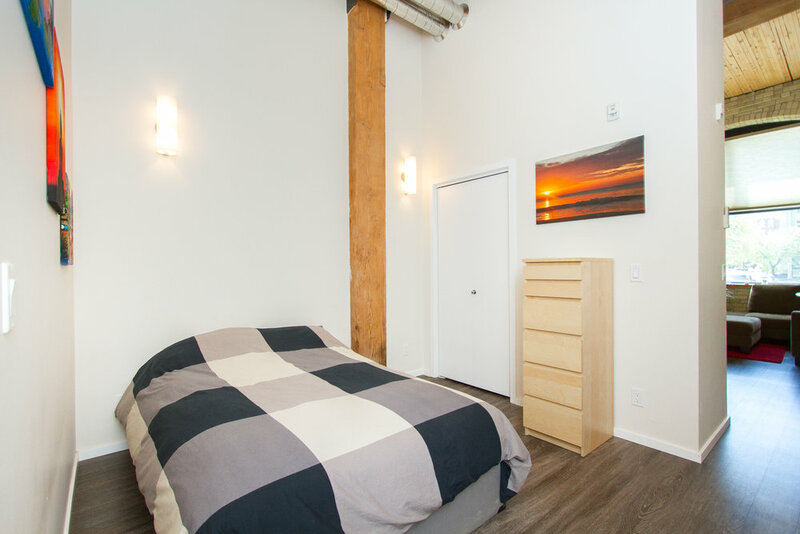 You will love the striking modern lighting, gorgeous stainless steel appliances, and IN-SUITE LAUNDRY. 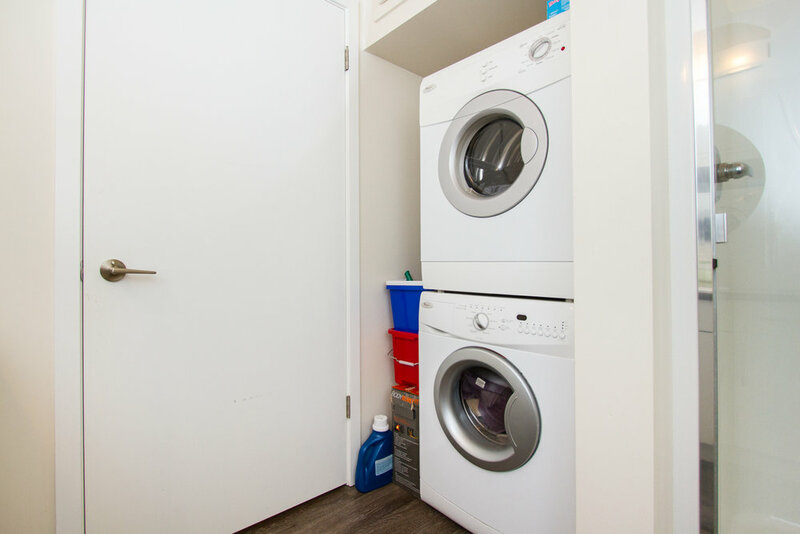 The functional layout includes an open-concept kitchen/dining/living area, bedroom, 3-piece bathroom and in-suite laundry. 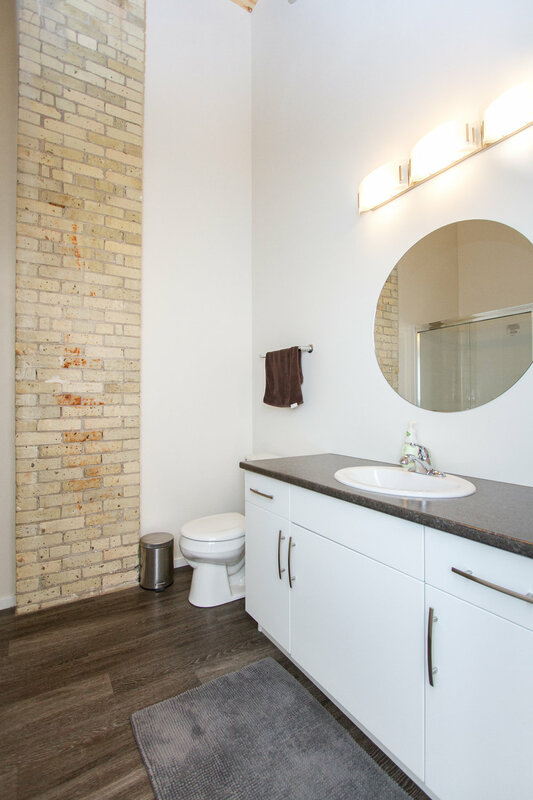 Perfect for investors, young professionals, or retirees, this condo is located in the heart of the Exchange District, near transit, dining, shopping, and loads of entertainment. 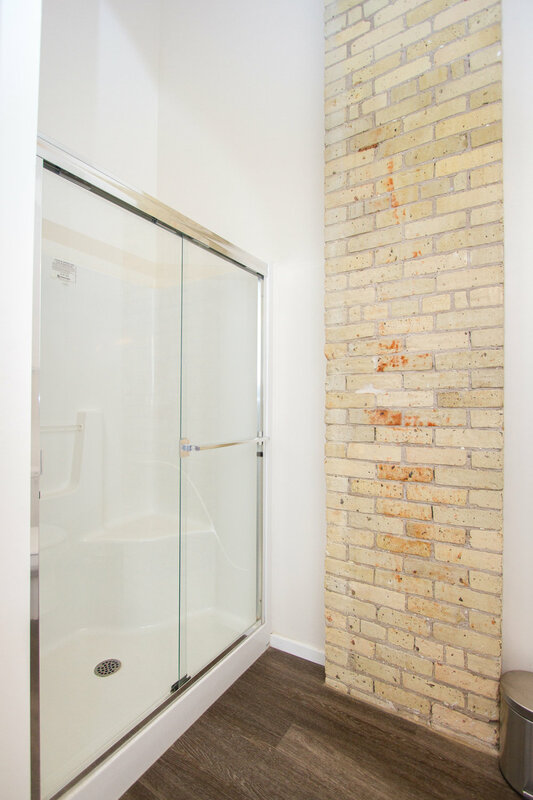 This is one of Winnipeg’s most dynamic and vibrant communities and this suite is perfectly located to take advantage of it all—and also offers a communal ROOF TOP TERRACE for when you want to entertain at home. 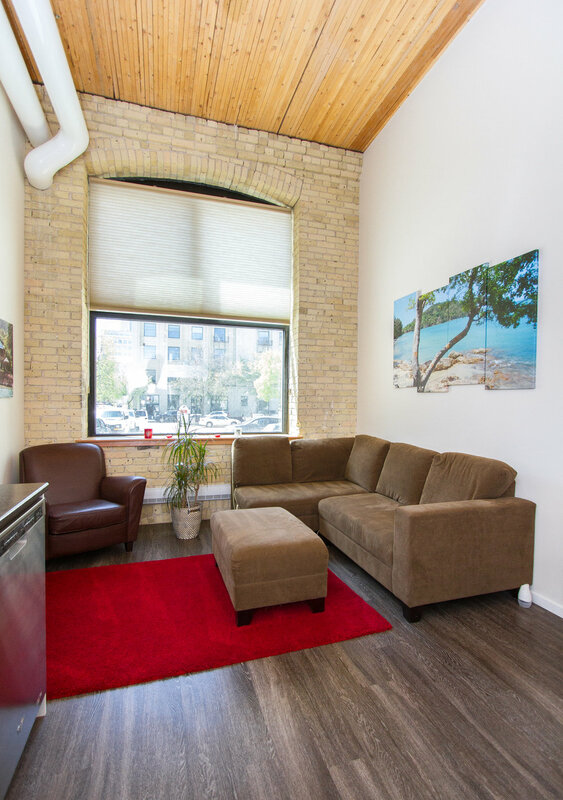 Just move in and enjoy life in the heart of Winnipeg!